First of all, acid reflux is a common condition, particularly among the overweight and obese population. 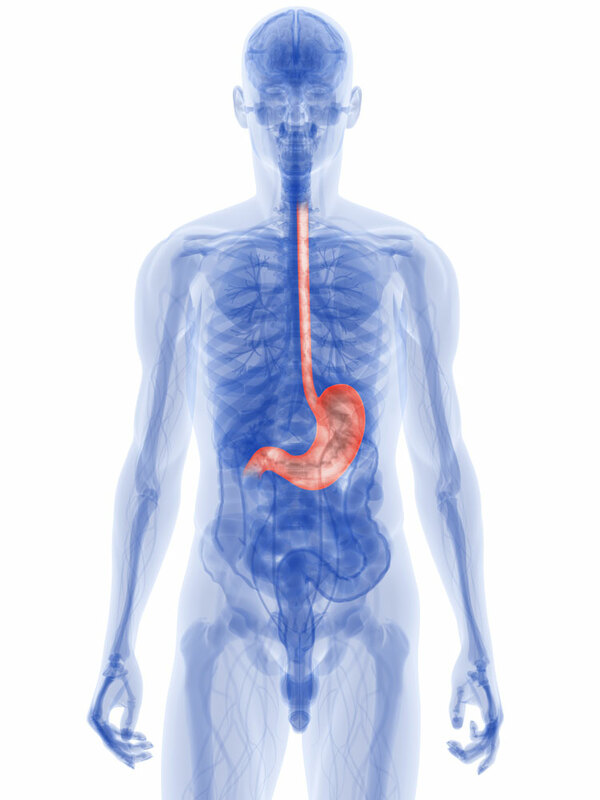 The gastro-esophageal sphincter is a muscle that wraps around the lower end of the esophagus. It forms a valve mechanism between the esophagus and the stomach and is normally tight enough to prevent stomach acid from flowing back into the lower esophagus. However, in some families it seems like there is a weakness of that sphincter. Consequently, after a meal maybe some of the food, mixed with stomach acid, flows back into the esophagus leading to an irritation of the lining of the lower esophagus (gastroesophageal reflux). Furthermore, when these individuals sleep they probably have pure acid reflux, undiluted by food. This condition is called GERD (Gastro Esophageal Reflux Disease). Finally this leads to a condition called chronic esophagitis (inflammation of the esophagus). It usually develops in the lower area of the esophagus, where the concentration of acid is the highest. A break down of tissue in one spot in the lower esophagus can lead to an esophageal ulcer, which causes pain likewise to stomach or duodenal ulcer pain. Certainly, over the years chronic esophagitis can lead to scarring of the underlying connective tissue of the esophagus until an esophageal stricture (narrowing of the opening of the esophagus) develops. This makes the esophagus even more vulnerable to chronic irritation. On top of the acid irritation the body forces food through with higher pressures and friction irritating the lining of the lower esophagus even more. After decades of that abuse the esophagus develops highly abnormal cells in its lining right there where the highest irritation has been. This premalignant condition is called Barrett’s esophagus (also Barrett’s syndrome, Barrett’s dysplasia or metaplasia). When a physician misses this condition, and there is further chronic irritation, a high percentage of patients will develop cancer of the esophagus. This develops in the esophagus for the reason that the lining was chronically irritated. It is important to identify those who have acid reflux, so that treatment can begin and Barrett’s esophagus and cancer of the esophagus will be prevented. The key symptom of acid reflux or GERD is heartburn. There may be regurgitation of acid content into the mouth, but the acid probably never reaches that high and only reaches up to the lower third of the esophagus. 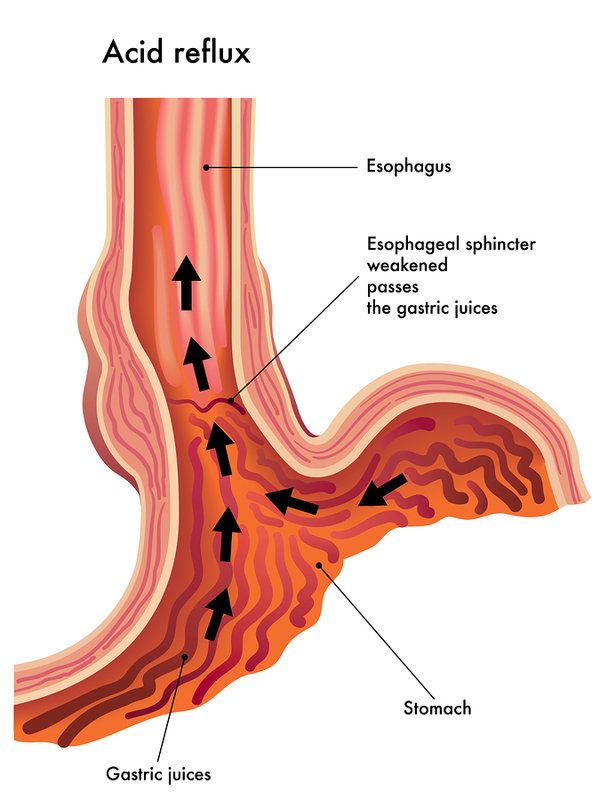 With an acute esophagitis a burst blood vessel can cause profuse bleeding, which may be vomited up or swallowed. The vomited material is mostly blood, which is an alarming sign. The physician therefore will do an esophagoscopy, an endoscopic method to directly inspect and possibly cauterize the bleeding vessels. This is done on an emergency basis. Swallowed blood is being digested and leads to melena (black stools). However, most of the time the disease is not that dramatic. Apart from heartburn there might be a pain with swallowing solid foods, but probably not so much with swallowing drinks. When stricture develops, there might be a stinging pain right after a swallow, and then there is relief as the food passes through. Likewise, with an esophageal ulcer there is a sharp stinging pain in the lower part of the chest bone or higher right behind the center of the chest bone. Antacids tend to relieve the pain, but this alone is often not enough to cure it. The history often suggests the diagnosis. There are several tests that have been developed over the years. But since the introduction of endoscopy some of them are outdated. A barium swallow with X-ray will show the swallowing mechanism, and document, if the sphincter is incompetent by tilting the table in a reclining position, in which barium would leak back into the esophagus. 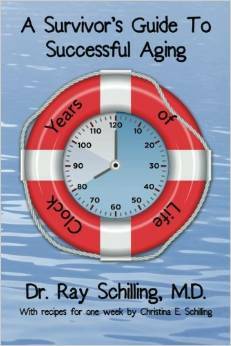 In the past doctors ordered highly sophisticated motility tests and the Bernstein acid test. But now esophagoscopy gives so much more information that it is the standard of care. The advantage of this test is that the gastroenterologist can directly see the condition of he mucous membranes and do mini biopsies at the suspicious areas, where Barretts esophagus or esophagus cancer may have developed. 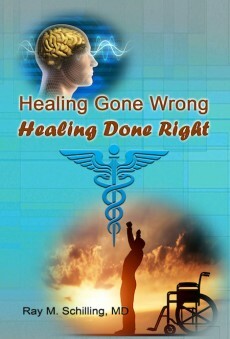 Following the test the physician can then also start therapy for the diagnosed condition. Acid producing drinks (coffee, alcohol, cola drinks) have to be avoided. Certain foods such as chocolates and fats as well as smoking have to be stopped ( lowering of the competence of the lower esophageal sphincter). Avoid certain anticholinergic drugs. Ask your doctor. Elevate the head of your bed about 6 inches. Use a liquid antacid: 1-2 tablespoons 1 hour after each meal and at bedtime in order to neutralize the acidity of the stomach juice. Common brand names: Diovol, Maalox and Mylanta. The doctor will order an H2- blocker to suppress acid production of the stomach lining. Common H2-blockers: Ranitidine ( Zantac, Nu-Ranit, Gen-Ranitidine, Alti-Ranitidine, Novo-Ranidine, Apo-Ranitidine). Typical dosage 150 mg twice per day. It would be fairly safe to use this medication on an ongoing basis. The doctor may decide to also prescribe medication with the intent to improve the lower esophageal sphincter. Treatment of acid reflux, GERD and esophagitis consists of a combination of the following steps: Until recently treatment involved typically these three medications: bethanechol (brand names: Duvoid, Myotonachol and Urecholine), metoclopramide (Maxeran, Reglan, Apo-Metoclop, Nu-Metoclopramide, PMS-Metoclopramide) and cisapride (brand name: Propulsid, Prepulsid). However, cisapride has been taken off the market (see below why). All of these medications have some side-effects, which limit their use somewhat. Bethanechol‘s side effects are abdominal cramps, asthmatic attacks, diarrhea, nausea and some cardiac arrhythmias. Because of these reactions in asthmatics they cannot take this medication. Metoclopramide is more receptor specific (anti-dopamine) and therefore has less side effects. About 10% of people complain of drowsiness and fatigue. About 5% have dizziness, headaches and bowel disturbances. As it elevates prolactin levels, women who had breast cancer cannot take it. Patients with epilepsy can not take it, as it increases seizure activity and severity. Finally, a small number of patients come down with Parkinson’s disease like symptoms and it can produce also a condition called “tardive dyskinesia”, when used for a long time. Tardive dyskinesia affects face muscles and muscles of the mouth and tongue. It often disfigures the face and unfortunately is mostly irreversible. Therefore physicians use this type of medication only on a short-term basis. Finally, cisapride was a gastrokinetic agent (a serotonin receptor agonist) and until recently was quite popular. However, serious cardiac arrhythmias developed under certain circumstances. Also, permanent bone marrow damage occurred in a small percentage of patients (agranulocytosis). Consequently a ban for cisapride is in place since 2001 in the US and Canada. The P450 cytochrome pathway eliminates the drug in liver. This enzyme system eliminates many other drugs also. Certain antibiotics (erythromycin and clarithromycin), antifungals (fluconazole, ketoconazole), protease inhibitors (ritonavir, indinavir) and some antidepressants (nefazodone) were drugs that interacted in this elimination system in the liver and led to toxic levels of cisapride. I am mentioning this here as an example to show how careful the patient and doctor have to be with new medications. It often takes several years of “post marketing research” before all of the toxic interactions are known. Ask your physician before you take any medication and discuss your concerns about its safety. Furthermore, tell the doctor about herbs or other supplements that you may be taking, because they maybe interacting with medications as well. If symptoms are not under control with the above measures, the doctor likely will try ranitidine (brand name Zantac), which often alleviates the symptoms. 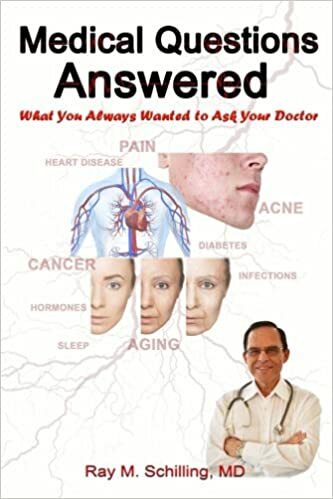 But if it does not, it may be time to use the strongest acid suppressing medication, the proton pump inhibitors (also known as hydrogen-potassium ATPase inhibitors). Two such powerful acid stoppers are: omeprazole (brand names: Prilosec) and lansoprazole (brand name: Prevacid ). Usual dosage for omeprazole is 20mg once daily, and for lansoprazole it is 30 mg once daily. Certainly, the action on the acid producing cells is even more powerful, so that the symptoms of esophagitis or esophageal ulcer heal within a few days. Side effects are not too common and much more benign than described for the medications above. A few percentages of diarrhea, headaches and abdominal pain are listed. The cytochrome P450 enzyme system metabolizes proton pump inhibitors in the liver. As a result this limits the applicability somewhat, but with proper care and avoidance of interfering other medications the proton pump inhibitors are a very powerful tool in treating ulcers and acid reflux. Your doctor will talk to you about your particular tests and what therapy is best for your situation. 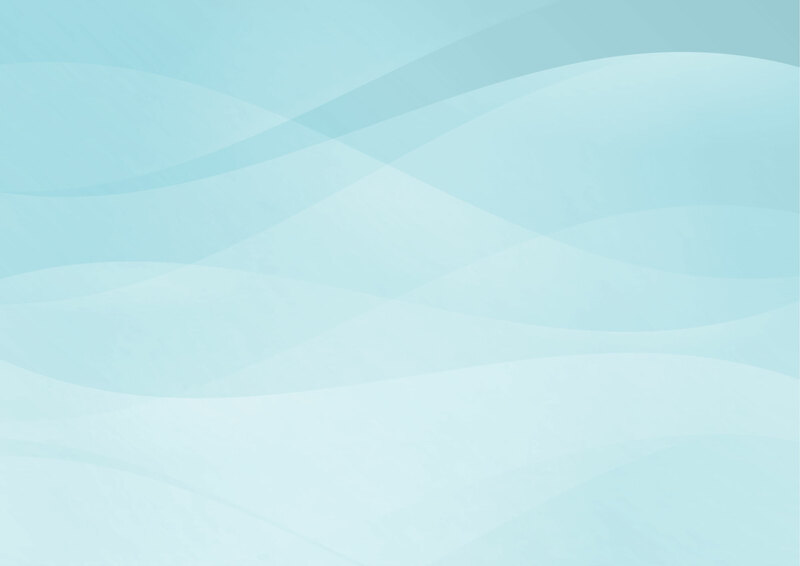 The doctor is aware of a wide variety of findings and severity of conditions to which he/she will tailor the therapy. M Frevel Aliment Pharmacol Ther 2000 Sep (9): 1151-1157.M Candelli et al. Panminerva Med 2000 Mar 42(1): 55-59. M Candelli et al. Panminerva Med 2000 Mar 42(1): 55-59. LA Thomas et al. Gastroenterology 2000 Sep 119(3): 806-815. EJ Simchuk et al. Am J Surg 2000 May 179(5):352-355. G Uomo et al. Ann Ital Chir 2000 Jan/Feb 71(1): 17-21. HB Cook et al. J Gastroenterol Hepatol 2000 Sep 15(9): 1032-1036. W Dickey et al. Am J Gastroenterol 2000 March 95(3): 712-714. M Hummel et al. Diabetologia 2000 Aug 43(8): 1005-1011. DG Bowen et al. Dig Dis Sci 2000 Sep 45(9):1810-1813. Punyabati et al. Indian J Gastroenterol 2000 Jul/Sep 19(3):122-125. S Blomhoff et al. Dig Dis Sci 2000 Jun 45(6): 1160-1165. M Camilleri et al. J Am Geriatr Soc 2000 Sep 48(9):1142-1150. MJ Smith et al. J R Coll Physicians Lond 2000 Sep/Oct 34(5): 448-451. YA Saito et al. Am J Gastroenterol 2000 Oct 95(10): 2816-2824. CM Prather et al. Gastroenterology 2000 Mar 118(3): 463-468. B Greenwood-Van Meerveld et al.Lab invest 2000 Aug 80(8):1269-1280. GR Hill et al. Blood 2000 May 1;95(9): 2754-2759. RB Stein et al. Drug Saf 2000 Nov 23(5):429-448. James Chin, M.D. Control of Communicable Diseases Manual. 17th ed., American Public Health Association, 2000.